The modern day view may find it unusual that a monastery brews beer. Yet this can be explained more easily when we take a look at the history of monasteries. In former times, the brewing of beer, just like the baking of bread for example, was part of the daily household chores. This was true above all among the more rural cultures in the south of Germany. Beer was brewed either for own consumption at home or jointly in the village brewery. The Andechs monastery can look back on a distinguished line of outstanding cellerars, above all since 1850, when it came into the possession of the Abbey of St Boniface in Munich. Like no other, Pater Magnus Sattler (†1901) has left his imprint on the economy. He modernised the monastery and outbuildings and laid the foundation for the successful continuation of the economy. In 1871, Pater Magnus converted the brewery to steam power. In 1893, the cask barn and storage hall were renovated, followed in 1894 by the brewhouse. Pater Augustin Engl (Prior 1900–24) and Pater Maurus Rath (Prior 1924–52) introduced other measures, including in 1906 the malt house. This was followed in 1925 and 1958 by new filling facilities. In 1968 the malt house was closed, and Brother Oswald Eser, the last brewer from the Andechs monastery, went into retirement. The Andechs monastery can look back on a distinguished line of outstanding cellerars, above all since 1850, when it came into the possession of the Abbey of St Boniface in Munich. Like no other, Pater Magnus Sattler (†1901) has left his imprint on the economy. He modernised the monastery and outbuildings and laid the foundation for the successful continuation of the economy. In 1871, Pater Magnus converted the brewery to steam power. In 1893, the cask barn and storage hall were renovated, followed in 1894 by the brewhouse. Pater Augustin Engl (Prior 1900–24) and Pater Maurus Rath (Prior 1924–52) introduced other measures, including in 1906 the malt house. This was followed in 1925 and 1958 by new filling facilities. 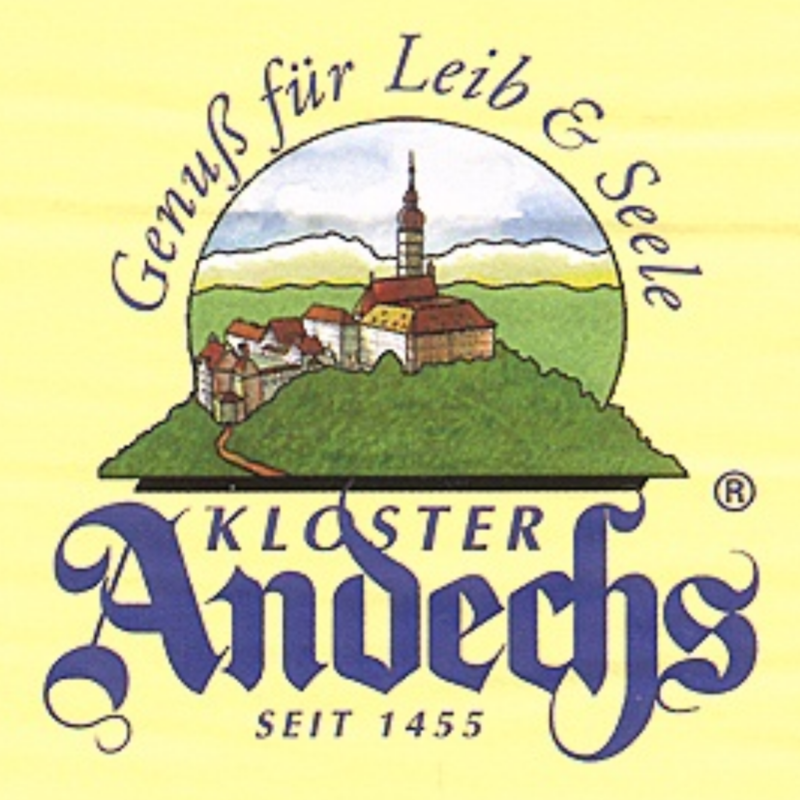 In 1968 the malt house was closed, and Brother Oswald Eser, the last brewer from the Andechs monastery, went into retirement.